The Mathematics Trainers’ Guild (MTG), Philippines has disclosed the possible participants in the 15th Hanoi Open Mathematics Competition which will be held in Hanoi, Vietnam on March 26 – 30, 2018. The competition organized by the Hanoi Department of Education and Training and the Hanoi Mathematics Society is expected to draw participants from at least 15 Asian countries. 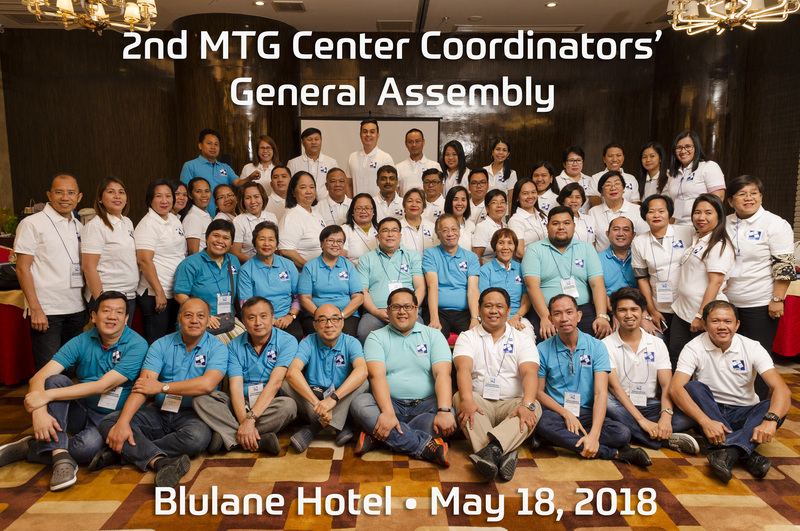 This year, the MTG Philippines will be sending 12 students, that is, six students joining the junior division and the other six joining the senior division. The prospective participants must send their confirmation of participation (indicating among others the name, birthday and passport details) not later than Wednesday, January 31, 2108, at renarderic.chua@gmail.com. As soon as the person-in-charge receives the confirmation, the registration form and other initial requirements will be sent for compliance.